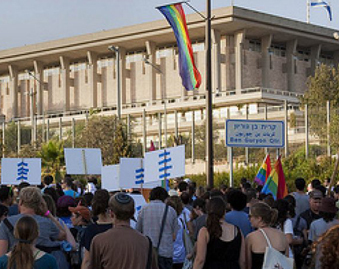 Rabbi Avi Novis Deutsch who marched at the gay pride parade in Jerusalem says that there is nothing immoral about being a member of the LGBTQ community, and that We must repair a society oblivious to those branded as different, other, abnormal and even immoral. 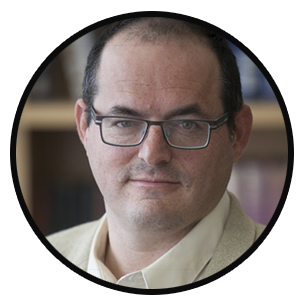 This week I marked Tisha B’Av – the fast day that commemorates the destruction of both temples – with the reading of Lamentations and other customs associated with mourning. 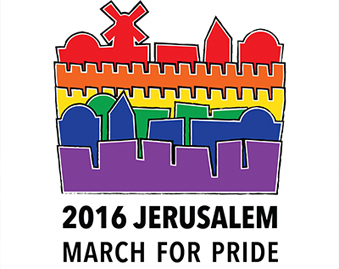 And on Thursday I am marching in Jerusalem’s gay pride parade. 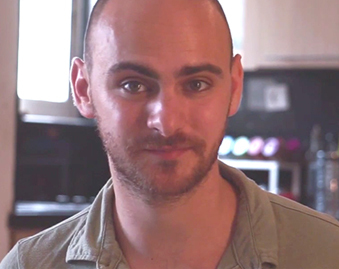 I am a religious person who observes the Jewish holidays and is committed to halakha, Jewish law. I mourn the destruction of Jerusalem and the two temples, I try to study halakha daily and observe it. Still – and perhaps because of this – I will be marching in the parade. 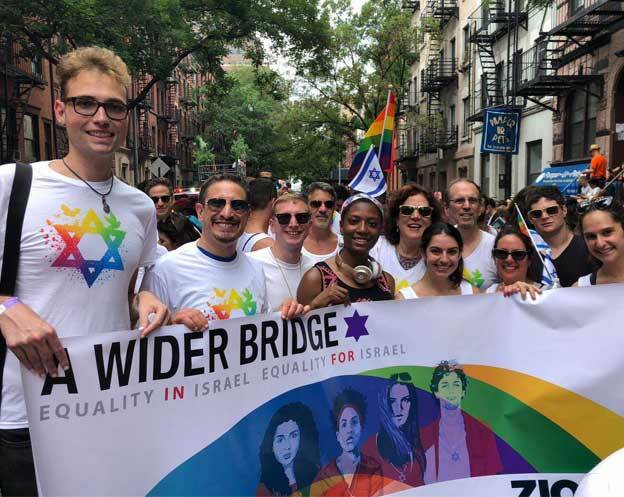 The parade is a celebration of visibility, an opportunity to say yes, there are transgender, bisexual, queer, asexual, gay and lesbian members of Israeli society, and they should not be ashamed. On the contrary, they should be satisfied with their lot, and we should all give thanks to the Creator who made people different from one another.